Taped at the Everlast Studio in NYC. 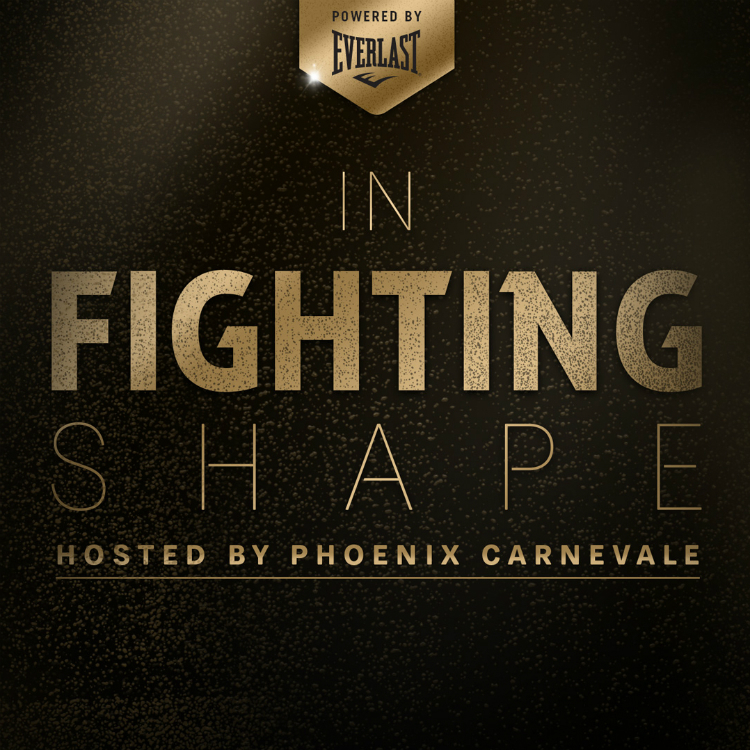 In Fighting Shape is the ultimate fitness podcast born in combat sports. Hosted by Phoenix Carnevale, she has combined her diverse training & martial arts background and her creative vision to design unique fitness initiatives. She conducts seminars for universities and corporations throughout the country and is a regular instructor on DAILY BURN. “I got into fitness because my favorite part of an action movie was always the training montage”.